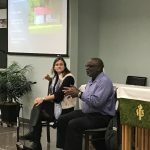 Last January the DIHS program featured Joseph McGill and Anne Hanahan Blessing discussing the role of preserving slave dwellings as an integral part of lowcountry history. 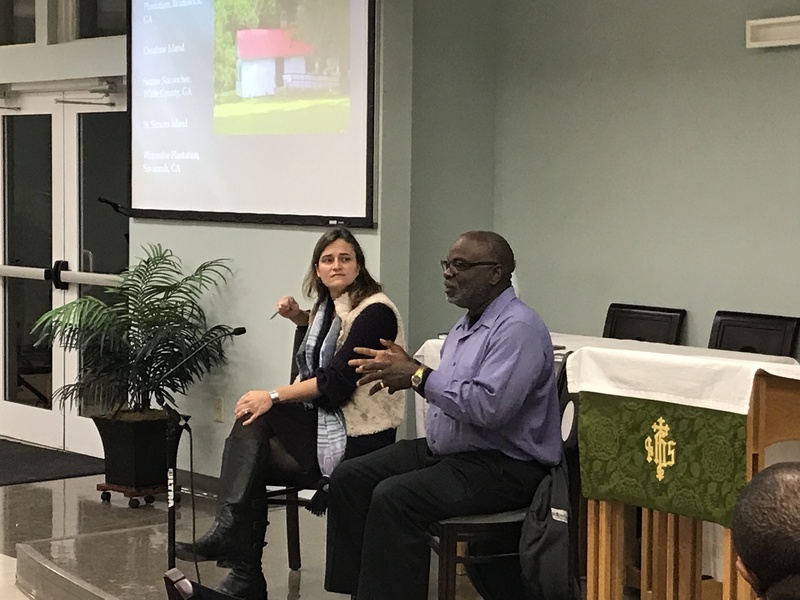 McGill and Blessing are each involved in the Beyond the Big House Tour and McGill is the driving force behind the Slave Dwelling Project. It was a fascinating evening.